To be a Ministry that teaches the word of God, with grace and truth. To prepare the people of God to walk into their destined places, whole, restored, and prepared. To strengthen families by showing and teaching them that they are Royal Priest and are Heirs of the promises of God. 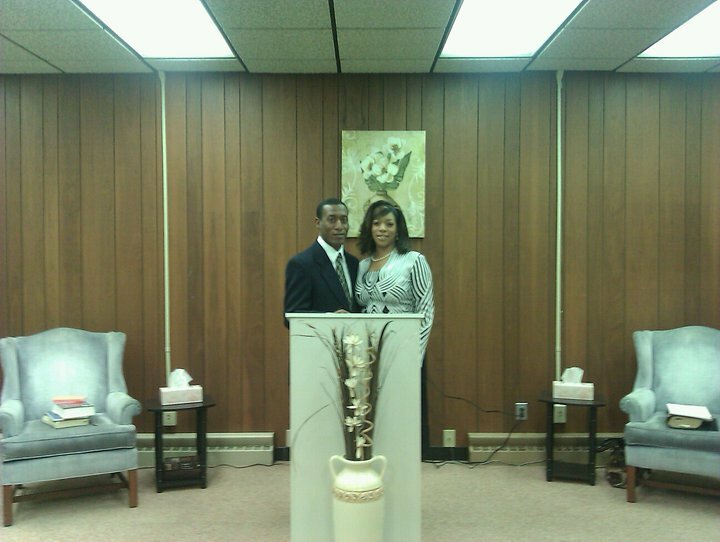 Pastors Thadeaus and Patricia Lee are the founders of Path2Life Ministries, Inc. and are the Overseer's of Bethany Life Ministries (Roseville, Ca.). They are fueled by a deep spirituality that enables them to deliver thought provoking, life changing, relevant messages. They are motivated by a passion for character and self-esteem and their approach exhorts the people of God to pursue a life of integrity that lines up with the word of God and empowers, encourages and motivates them to love themselves more. At Path2Life Ministries you will experience the prophetic, healing, deliverance and transparency of the truth of God’s word. It is a house of refuge and restoration and is not just a ministry but a MOVEMENT. We are a family that has decided to go from belief to behavior with one focus…Jesus! We are a unique family who is submitted, committed, anointed and appointed to evolving into a people of exceptional character and integrity for the advancement of the Kingdom of God.